Google is releasing its next-generation Chromecast on the 9th of October. 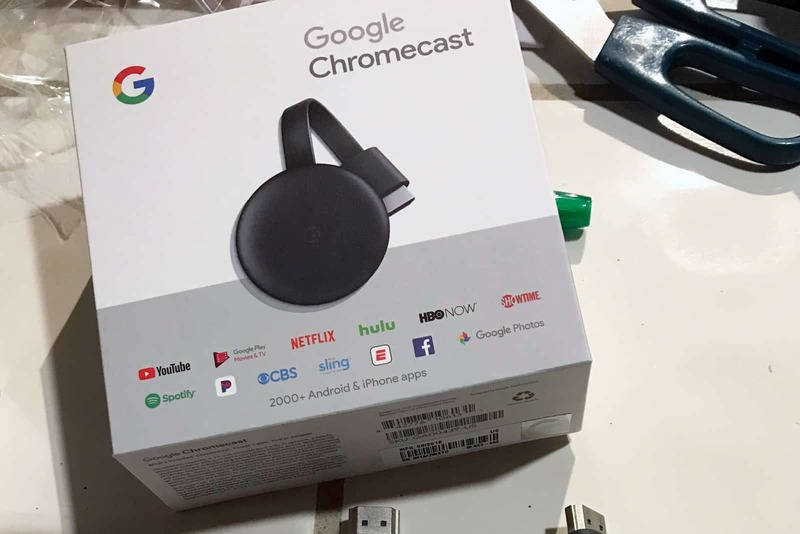 However, a Redditor named GroveStreetHomie was able to get his hands on the yet unreleased version of Chromecast; thanks to Best Buy which accidentally sold the unit before its release date. According to the image published by the Redditor, the new version does not look much different from the current version from 2015. It appears puck-shaped dongle like the current version which many of us are already familiar with. Not much technical detail about the new Chromecast is available as of yet. Since the Redditor who scored the device is not able to correctly setup the unit. 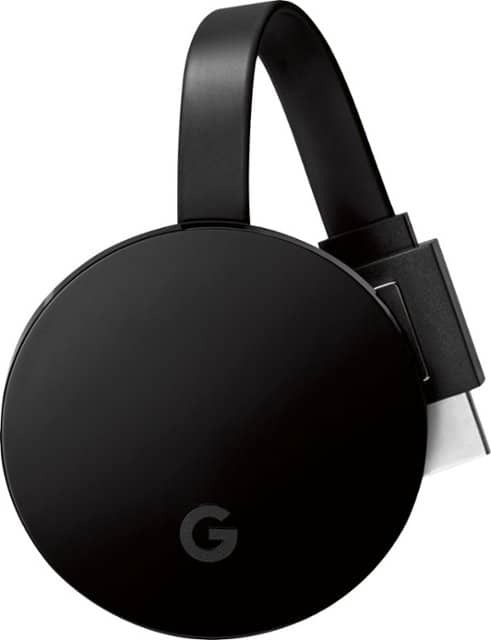 However, there have been rumors about the new Chromecast using new and more powerful wifi, Bluetooth, and gaming streaming wirelessly for gamepads. According to Best Buy, the new Chromecast will be available for sale on the 9th of October. It will cost $ 35 which is the same price as the current version of Chromecast. Stay tuned to our take on the new Chromecast only here at TechNewsToday.